At the opening ceremony in Ho Chi Minh City on April 16, Deputy Minister of Industry and Trade Do Thang Hai said that over the years, Vietnam has received the support of the government, organisations, and firms of the Republic of Korea in various cooperation projects in the industrial sector. 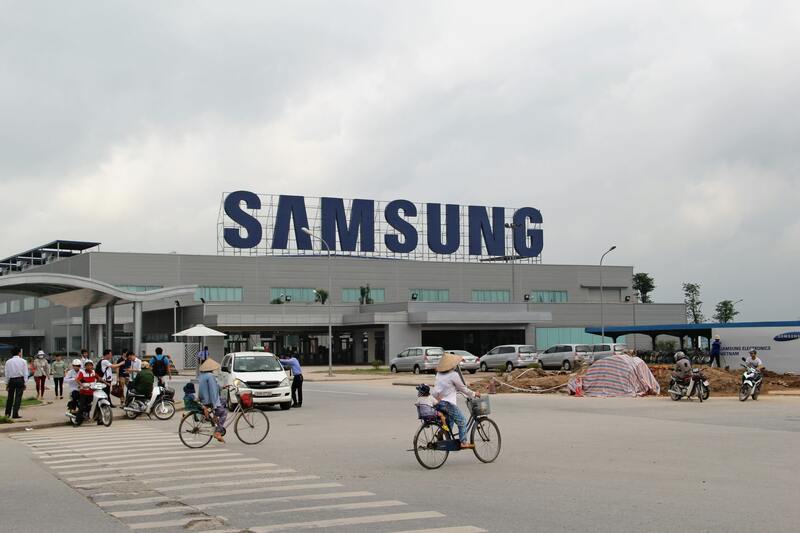 Cooperation between Samsung and the MoIT since 2014 has to date contributed to raising the number of first-tier suppliers in Vietnam, as well as those participating in the supply chain of Samsung and the world, he added. 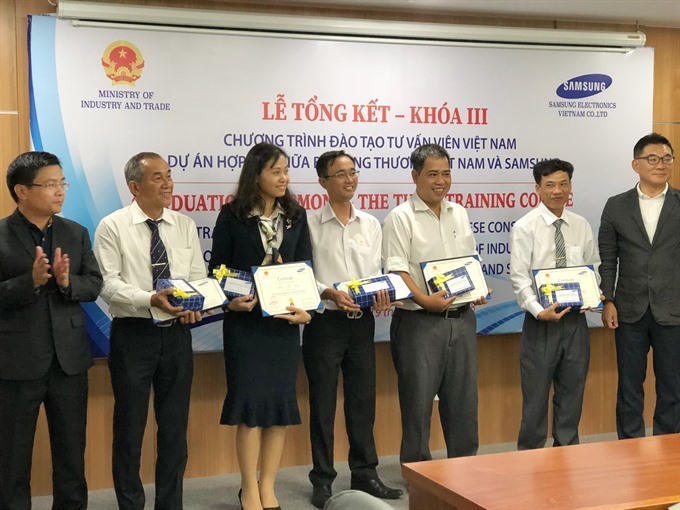 For his part, General Director of Samsung Vietnam Choi Joo-ho said that the results of the training programme in 2018 showed that the competitiveness of Vietnamese firms has been improved, serving as motivation for organisers to accelerate the programme and devise suitable adjustments for its efficiency.